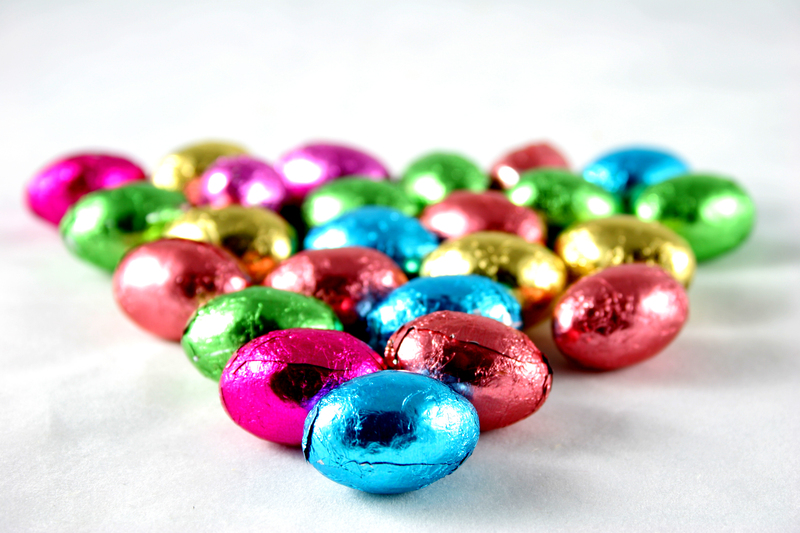 How is Easter celebrated in France? Here’s a link to explain. Hello Theresa!! Happy Easter to you too.